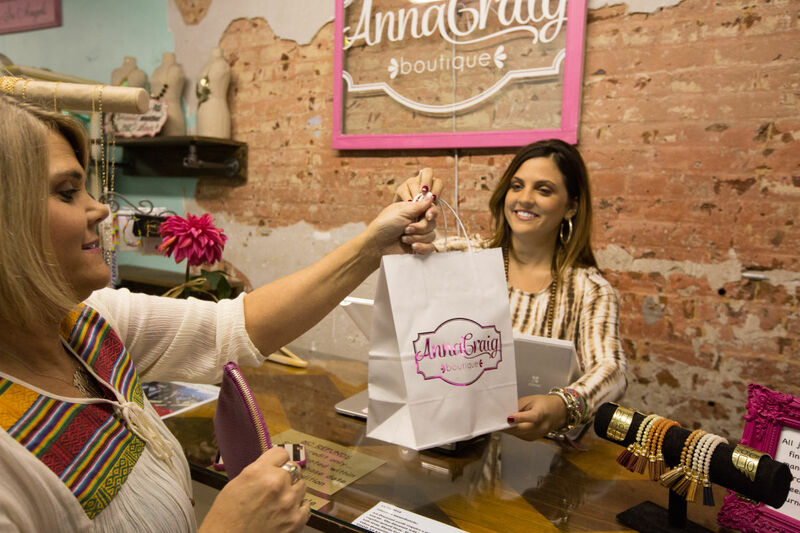 Check out Anna Craig Boutique for a fun, affordable and easy shopping experience. Their commitment is to offer clothing and jewelry that are unique, contemporary, and popular. They measure success by happy and satisfied customers; you can count on personal service and attention!